Comprehensive Security & Investigations provides timely and reliable investigative services for the Central New York and Pennsylvania areas. We are located in North Central Pennsylvania and North Central New York for a broad coverage area. We provide a broad range of services to cover our client's needs, whether they are foreseen or not. CSI wants to make our community a better, safer place and gears our investigations towards that end. Our investigators work within New York and Pennsylvania's rules and regulations for results with integrity that will be upheld in a court of law. Contact Pat Whalen to discuss your investigative needs and how we can help. Locates / Missing Persons Investigations: Search for missing individuals in order to return friends and family back home. Human Trafficking Investigations: Investigate trafficking to provide location and status of individuals. Harassment / Cyber Harassment Investigations: Gather evidence and report harassment with the goal of ending harmful communication. General Investigations: Providing a broad range of investigative services to best help our client's needs. Security Assessments: Surveying security threats and reporting areas of improvement for a more reliable and safe security system and plan. 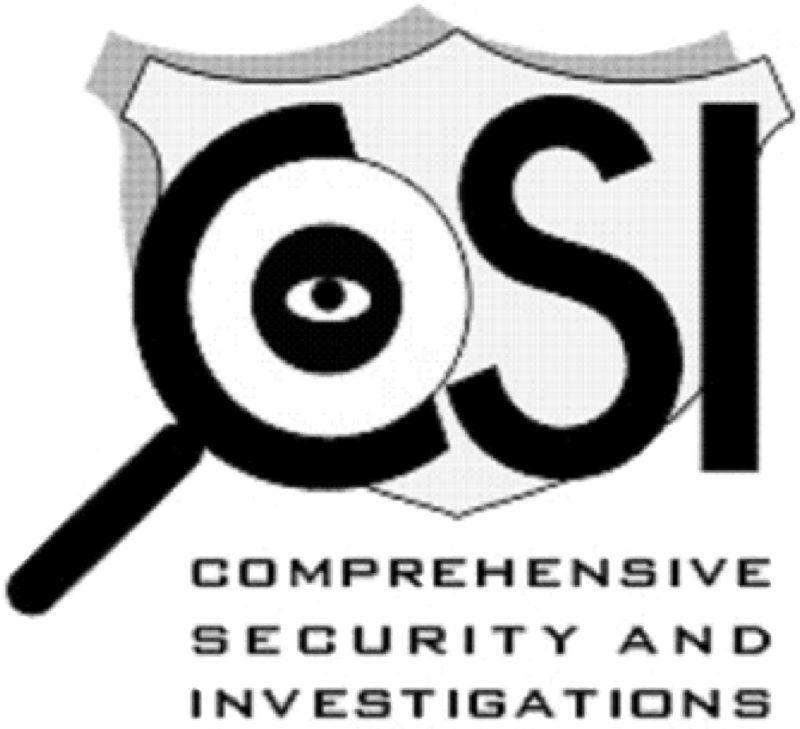 Comprehensive Security & Investigations is an investigative firm focused on delivering facts and results for our clients. Our New York & Pennsylvania investigators are trained in Statement Analysis, allowing us to dig deeper and read between the lines. We analyze and scrutinize our findings to make sure that our investigations are thorough. We take pride in delivering the best possible results for our clients as we understand the sensitivity and stress of investigations. We want to provide you with peace of mind for all your investigative needs. Contact us to get your investigations started and discuss our options. We are ready to help and answer your questions! Give us a call at (315) 600-3344 or complete our contact form. © Copyright Comprehensive Security & Investigations. All rights reserved. If you are a human do not fill out this comment field.